Costa Rica’s tiny size belies it’s stunning natural attractions. This small slice of land, sandwiched between Panama and Nicaragua is home to one of the most diverse wildlife regions in the entire world. Combine that with the country’s deep pride in eco-tourism, and this makes for one of the most unique and memorable family travel destinations in the world! Explore the best of Costa Rica! 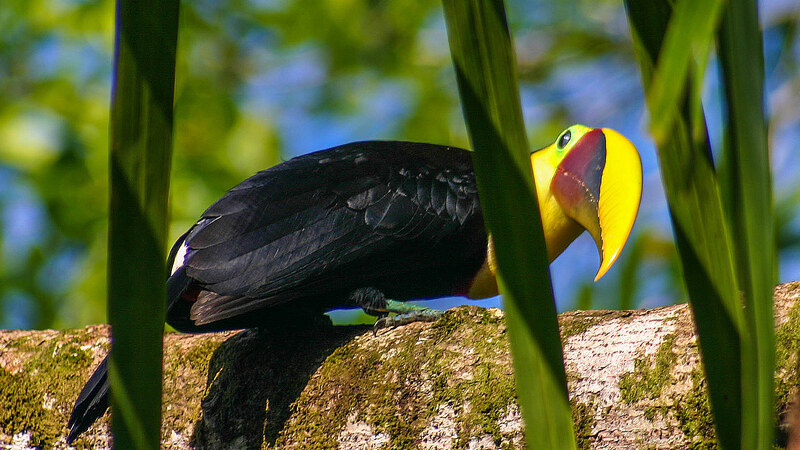 Check out some of our most popular Costa Rica blog posts. Remote, Rugged, and oh, so beautiful! The Osa Peninsula in Costa Rica is one of the most stunning places we have ever been. Costa Rica has some truly incredible cave systems. 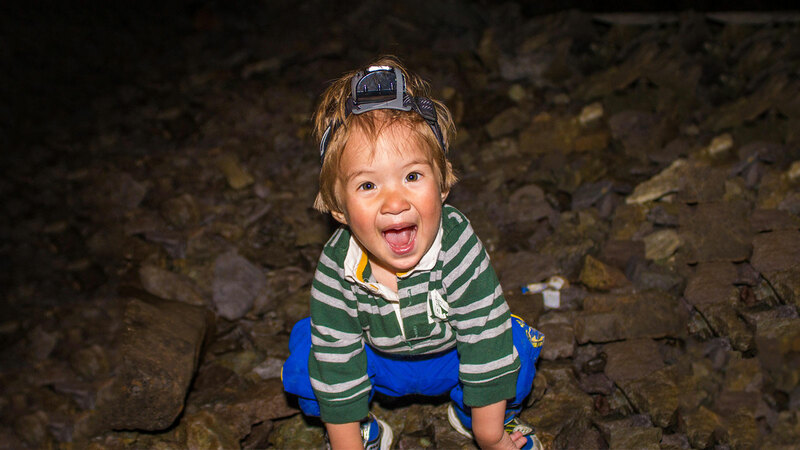 It’s no surprise they made it onto our list of amazing caves to visit with kids! Costa Rica’s currency is the Colón. Its average value is approximately $0.0018 USD. You can check the current value here. The Capital of Costa Rica is San José. This colorful city features areas with beautiful Spanish style architecture. Most notable is the National Theatre. Costa Rica uses 110 volts, 60 cycle electricity, the same plugs as North America. Cell phones service is available through most urban areas of Costa Rica. There are some remote areas where cellular service is spotty or inaccessible. Most roads and highways in Costa Rica are well-maintained. There are certain areas, most notably between Arenal and Monteverde where the roads can be very narrow, windy and in poor condition. Costa Rica is a relatively safe country. It’s diverse wildlife and stable political system make it a very popular country for expats and family travel.